It is the dream of many; find a place by the sea in which with little money you can organize one to survive. It would be a good place to retire, either when retirement comes, or even earlier, if you can work from there. 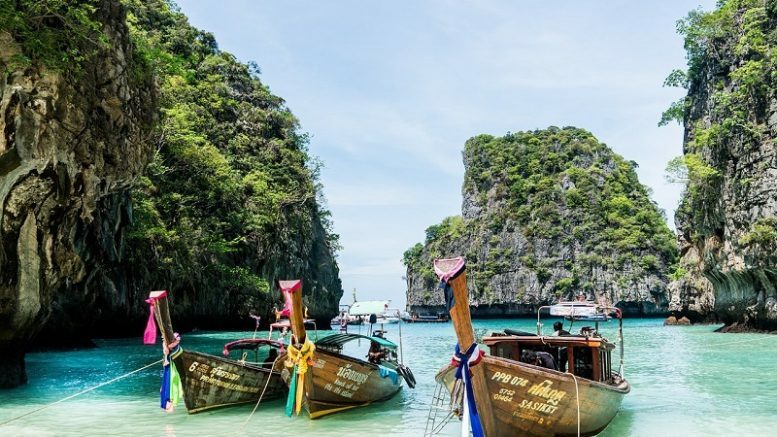 Although this dream can be a utopia since it tends to idealize such situations and the real problems may be others, these are the best beach cities in the world to go to live without spending a lot of money. This is a compilation that has made Thrillist in which it has sought places that combine beauty, quality of life and a more or less affordable cost. It should be noted that the concept of affordable cost may be different for an American than for other citizen, but in any case the list is very interesting. The whole region is very cheap, and more for the economy of an American who looks for where to retire. 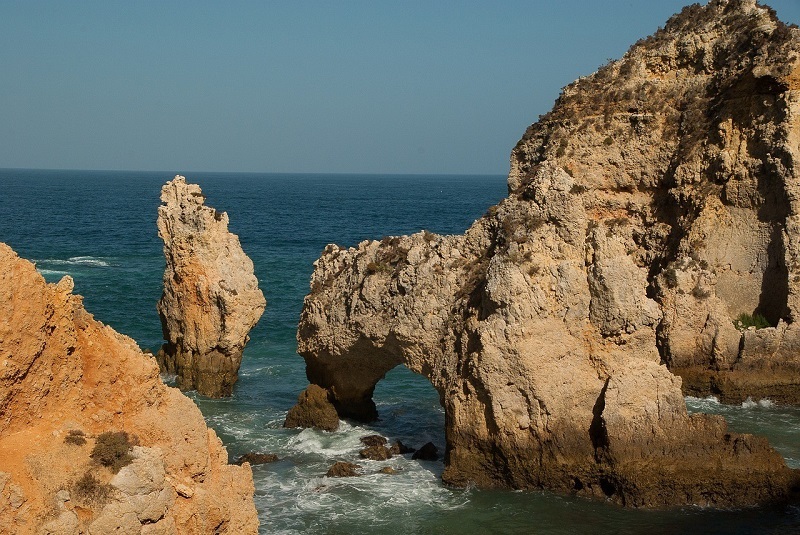 The Algarve is wonderful and for less than $1000 a month, you can live, including a rental of an apartment. Other advantages, they speak English and Spanish well and their gastronomy is great. It is described as a place to feel holiday for a lifetime. Excellent opportunities to practice sailing or scuba diving, and cost about $1200 per month. Among other virtues, excellent health system that can be contracted through insurance that costs about $50 per month. 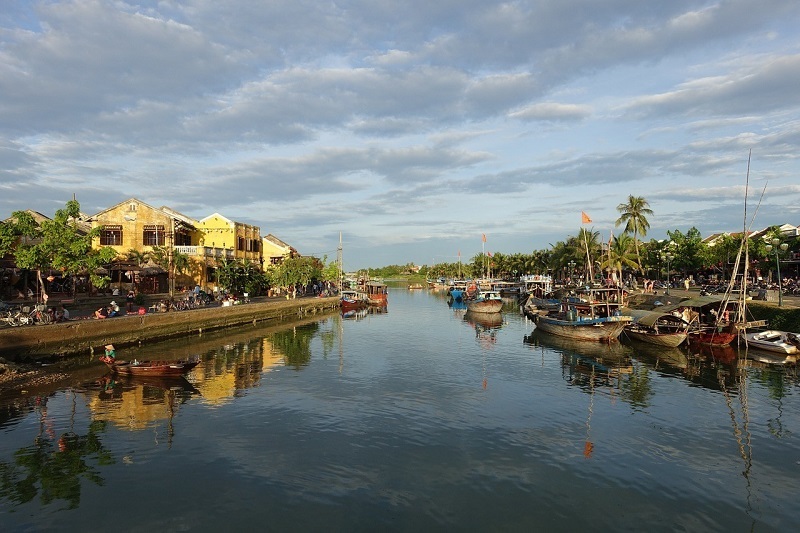 It is peculiar to find that Americans want to live in Vietnam but the cost of living in this area does not exceed 500 to 1000 dollars per month depending on the quality of the home chosen. To give us an idea, for about $500 you can find a good house with all the services. It is essential to have a motorcycle for commuting. 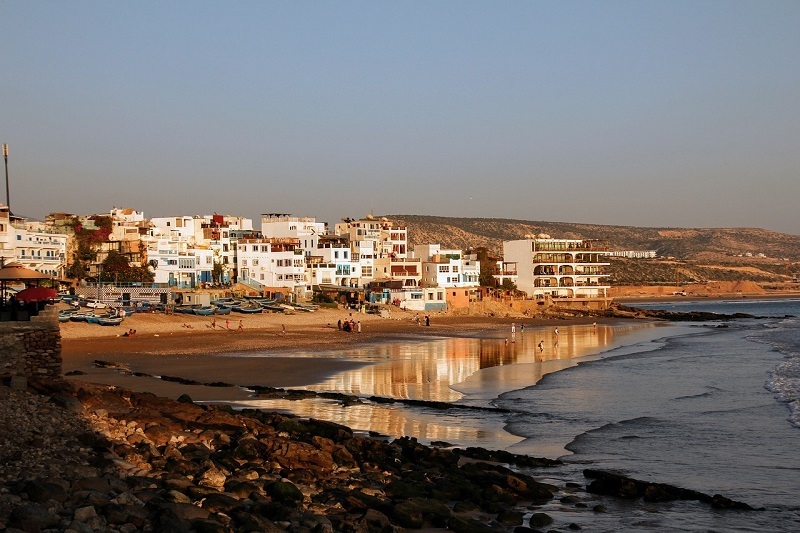 The proximity to Europe and a good network of Internet connection, cheap prices and the quality of the waves make this area of Morocco a destination that many Americans are moving, attracted by surfing and quality of life. For about $1300 a month, you can live on this coast beautifully. 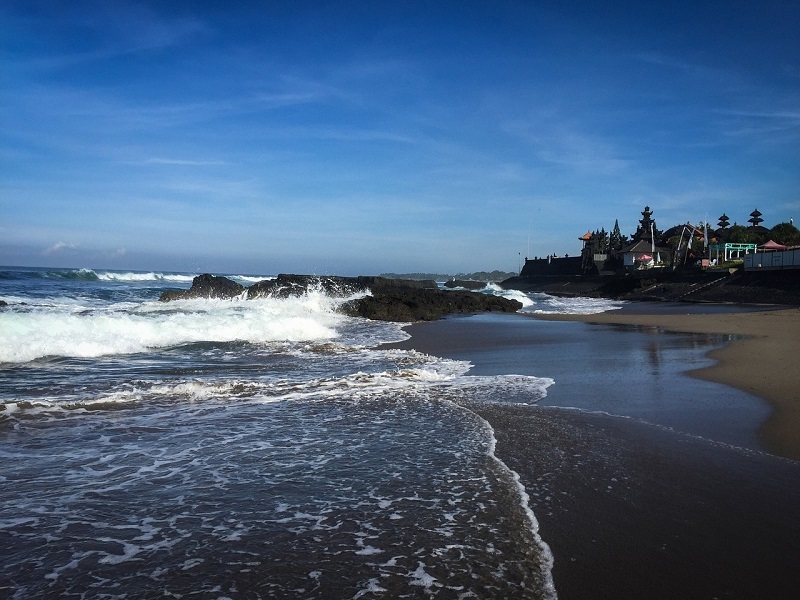 Blue waters and paradisiacal beaches, and one of the best spots for surfing, with a monthly cost of living around $600 have made Canggu in Indonesia a place where many dream of retiring. The beautiful Split, the Dalmatian capital of which I talked about long ago has many attractions in my opinion too. It is possible to rent a house for about $400 a month and with about 1000 more, you can live perfectly, and the Adriatic coast is a very important attraction. Although the cost of living in this city is above $2200 per month, this figure does not discourage many Americans who do not want to retire outside their country. Good coast, a lot of art and the cheaper prices to buy a house in the USA, have positioned this city in the list, although a priori. 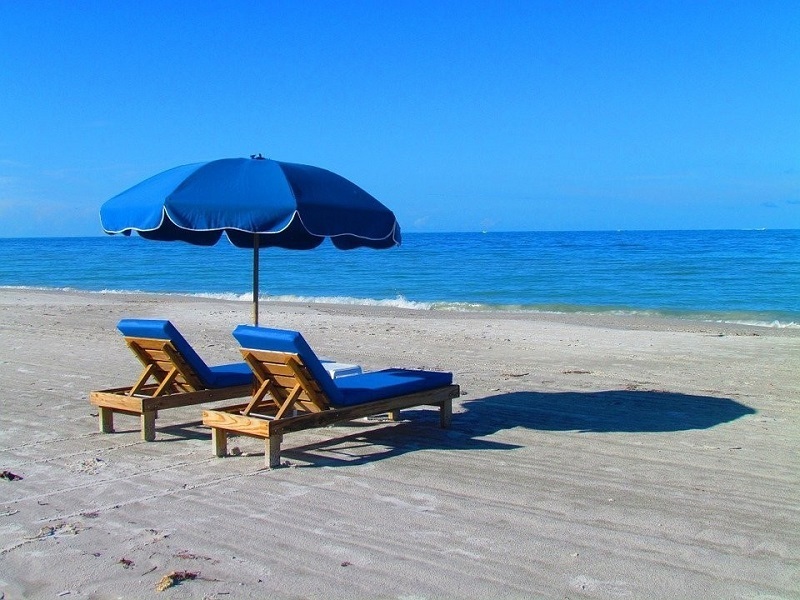 For about $1400 a month, you can live in paradise. 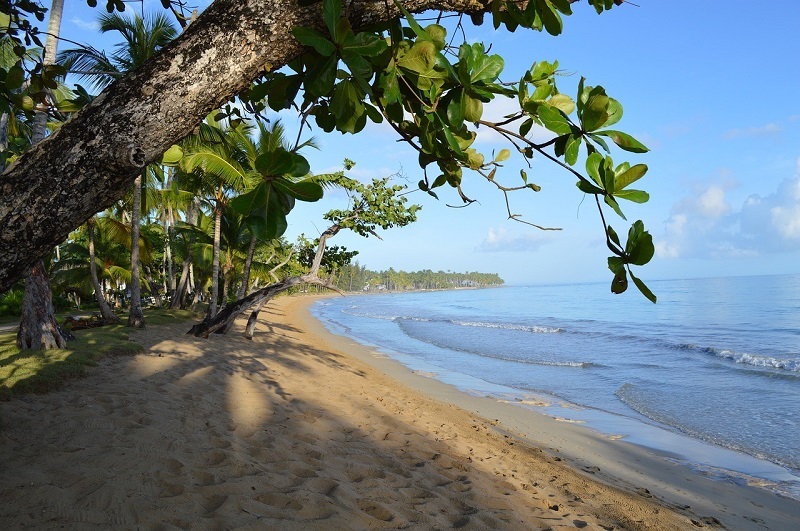 Although there are many interesting places in the Dominican Republic, the area of Las Terrenas is characterized by a large presence of citizens from other parts of the world who have chosen it as a permanent residence destination. There must be a reason. 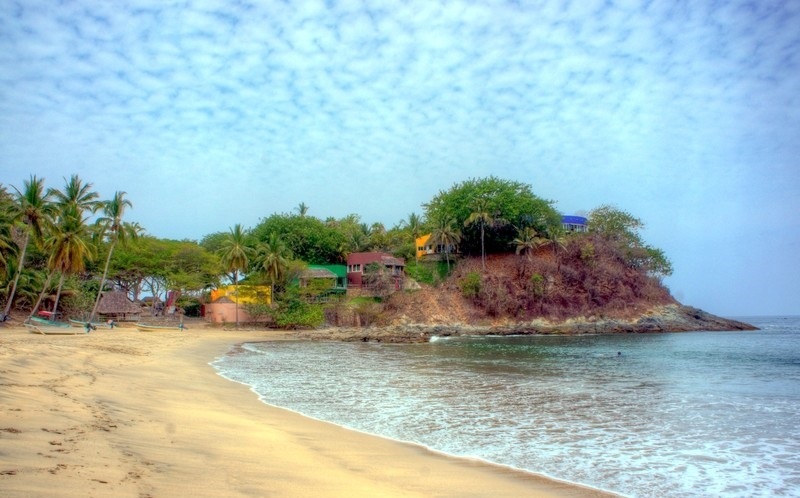 Located very close to the city of Puerto Vallarta, it is a magnificent place to live without having almost nothing to envy the coastal cities of California. Surfing, good food and a wonderful climate all year round, complete the attractions of this destination where you can live for about $1000 a month. 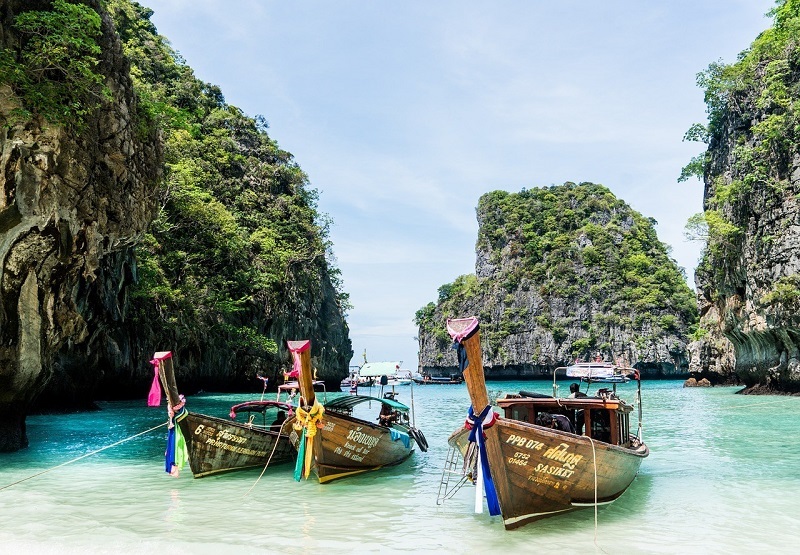 Without a doubt one of the most visited places in all trip to Thailand and a destination in which it is easy to dream of staying. 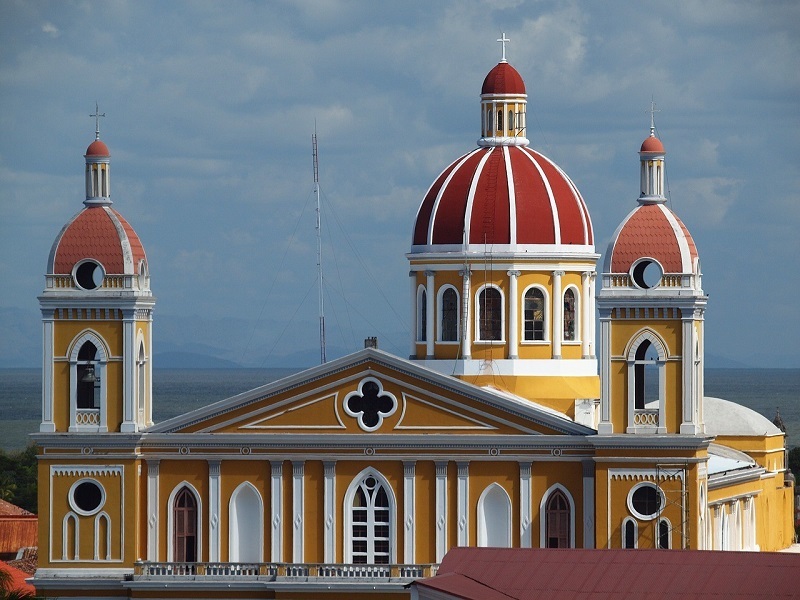 The beauty of the area, the friendliness of the premises and the prices are reasons to discover it. In addition, you can receive massages at almost ridiculous prices and have good points for diving. For something, it is one of the most chosen destinations for the honeymoon. 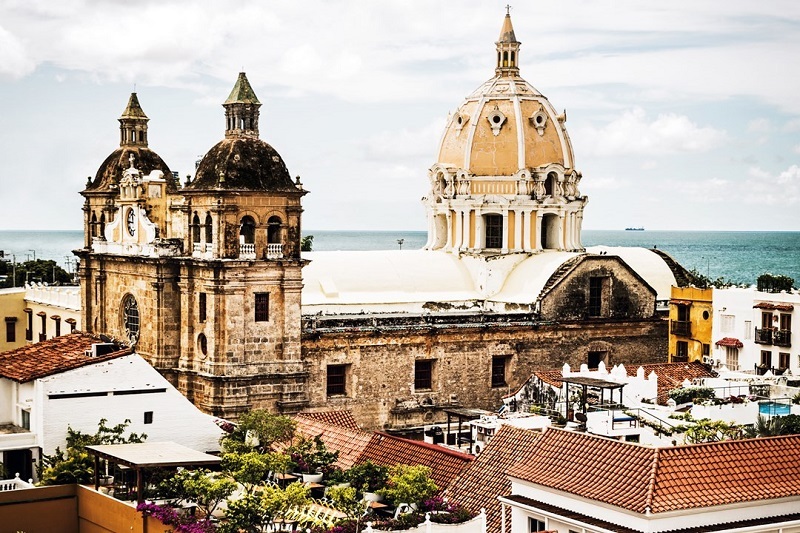 For about $1200 a month you can live in this beautiful city full of history, and that has all the charm of Spanish colonial cities in America. The price rises to those $1200 for the electricity bill, in which the air conditioning has a great weight. 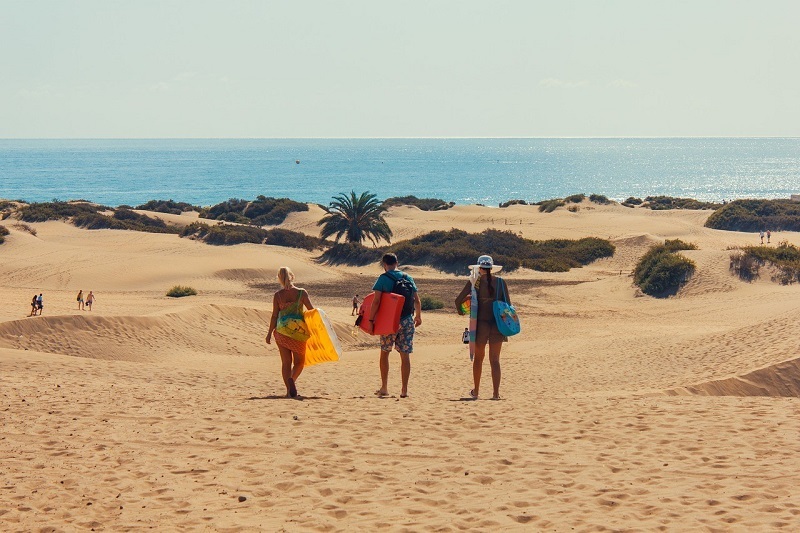 In the list is Gran Canaria, placed as the best choice among European cities due to its pleasant weather throughout the year, tolerance of its inhabitants and easy coexistence as it is a destination to which many tourists arrive throughout the year. Excellent services and affordable price for rent are more reasons Thillist has decided to include it in its list. According to indicate, you can live there for about $1400 a month. You can probably even live for something less. And you, of all these options, to which of these twelve cities with beach you would like to transfer your lives? Be the first to comment on "The best cities with beach in the world to go to live without spending much"